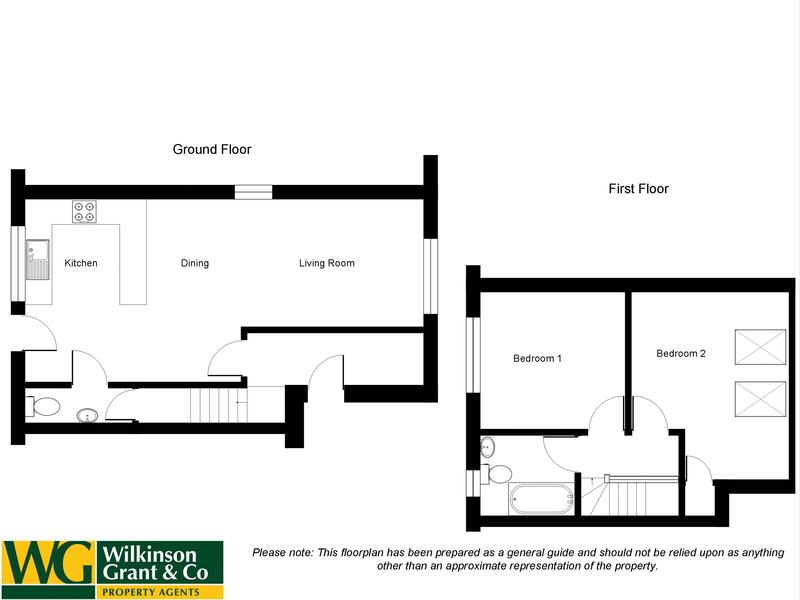 **EVENING AND WEEKEND APPOINTMENTS AVAILABLE PLEASE CALL 01626 897555** This two bedroom mid terrace property has been finished to a high standard throughout and is ready to move straight into with no onward chain. 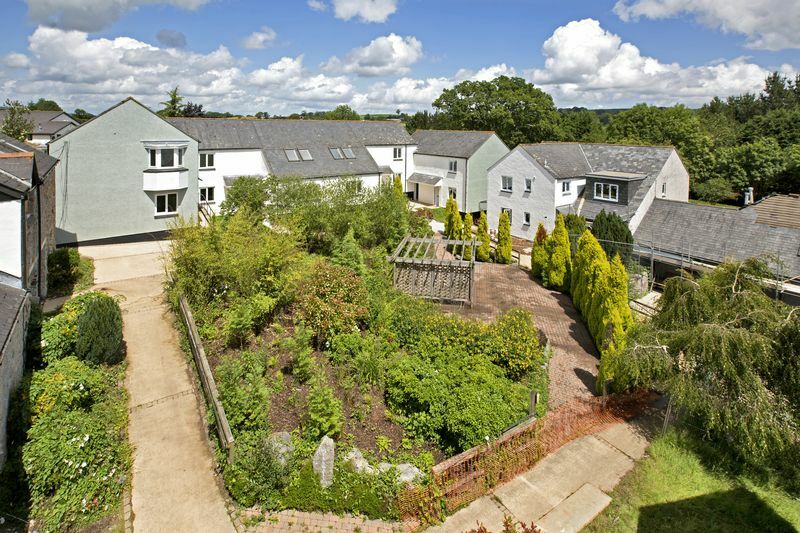 Highcroft Park is a private development of just over 20 properties set in parkland type grounds on the edge of Chudleigh, yet only a 10-15 minute walk to Chudleigh centre. There is good access to the A38 serving Exeter, Plymouth and the M5. You enter the property into an entrance hallway with a large open area - perfect for a study. 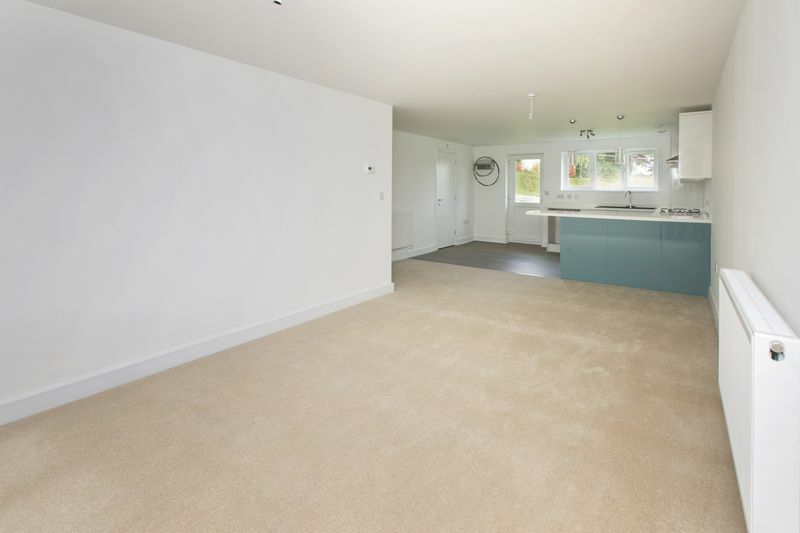 The kitchen, living and dining room is open plan which is very spacious with a back door to the garden. Completing the ground floor is a cloakroom. 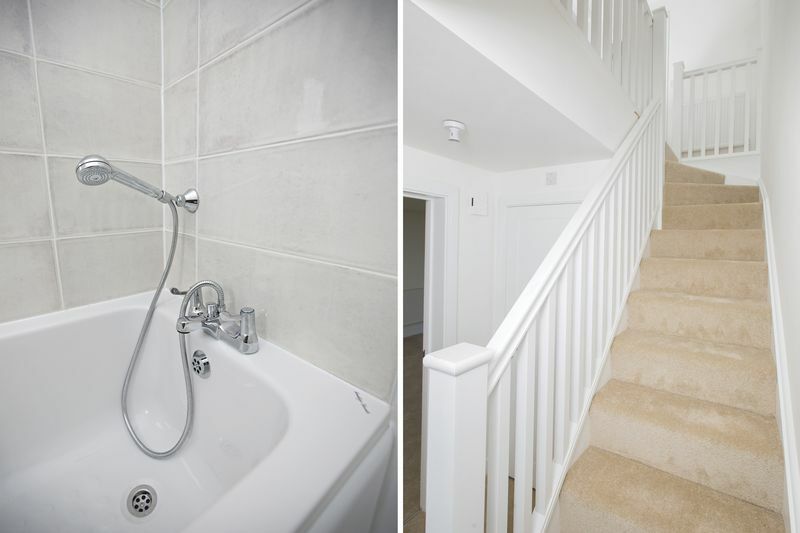 From the entrance hall stairs lead up to the first floor where you will find two large double bedrooms enjoying views of the surrounding countryside. There is a useful storage cupboard. 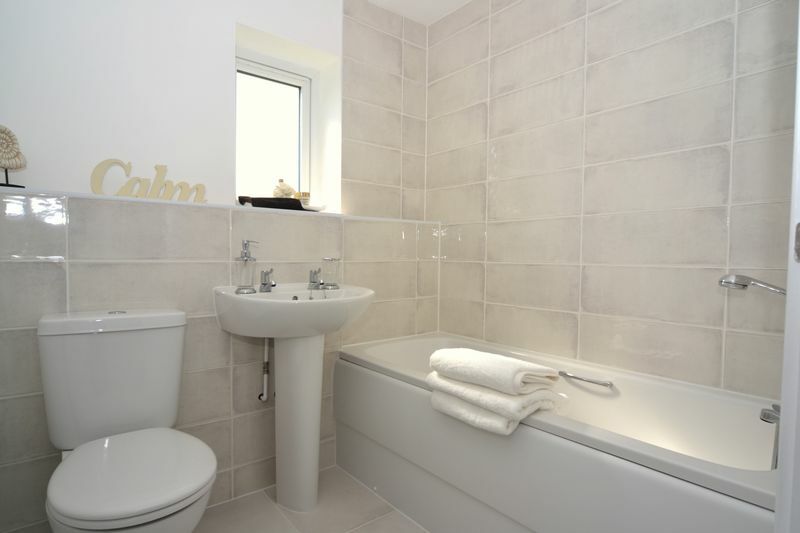 Completing this property is a family bathroom enjoying a three piece white suite with shower over the bath. All properties come with a BLP 10 year warranty certificate backed by Allianz Insurance, are fully double glazed and insulated. 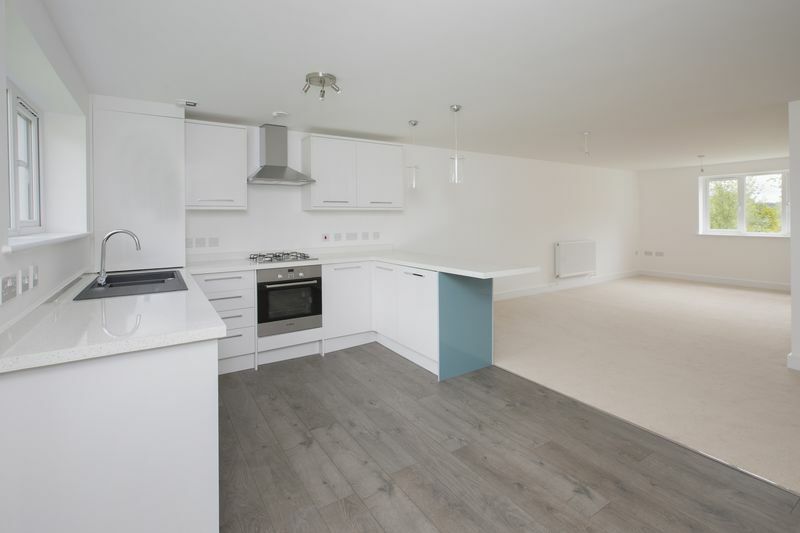 All properties come with fitted carpets and landscaped gardens. Attention has been paid to the quality of the kitchens including Bosch ovens and hobs and bathrooms with tiles by Original Style. There are two allocated parking spaces for each property. 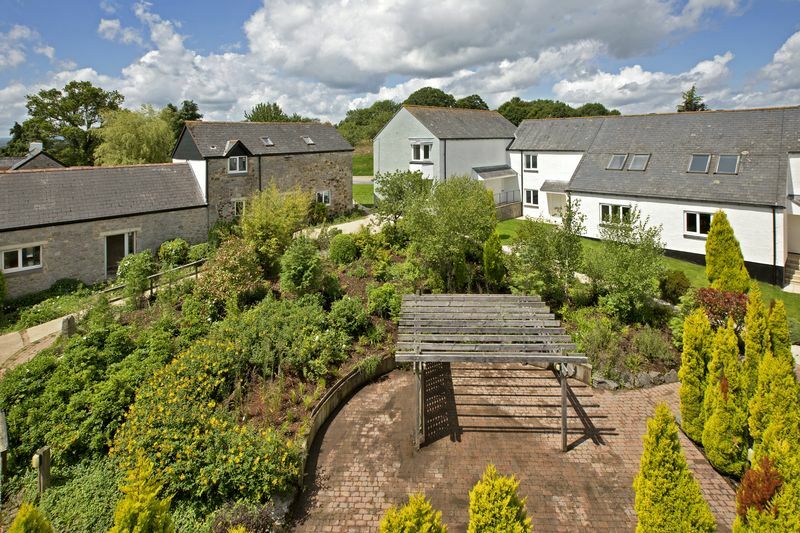 This property has a good size garden which can be accessed via a gate from the parking area and from the back door off the kitchen. To create more privacy in the garden you could plant hedging inside the fencing.